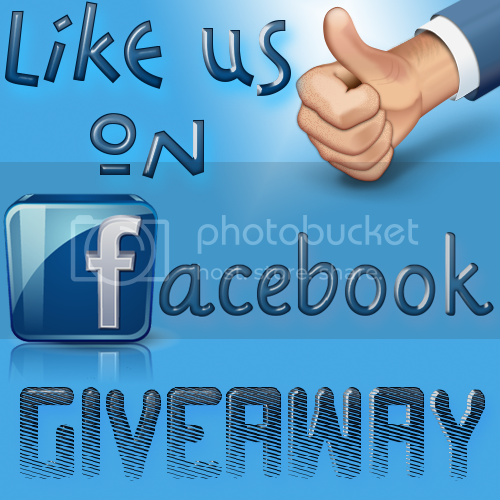 Introducing the Like Us on Facebook Giveaway. Do you like the Masquerade Crew on FB? For every 100 people who enter to win, I'll put aside $5 for an Amazon gift card. There's only one way to enter and that's being a fan on Facebook. I don't know how long this giveaway will last (set at a couple of months right now), but I will wait for at least 100 entries. Encourage all your Facebook friends to like us, and the amount will grow as the entries come in. The one thing I haven't decided is whether I will give away multiple $5 gift cards or put all the money into one large gift card. Obviously, with multiple gift cards, there's a better chance you might win something, but it will be capped at $5. On the other hand, one large gift card could be won by someone, but the chances will be a lot less. I'll leave it up to you. Simply fill out the poll below.